Sharkfin DAB/FM aerial for Dynavin N7-DAB. Available on selected cars, iLink is a smarter, safer way to use your Apple iPhone in the car. iLink takes the things you want to do with your Apple iPhone while driving and puts them right on your car’s built-in display. The New Dynavin DVN- ILINK (N7) is ONLY compatible with N7 platform Dynavin units only. 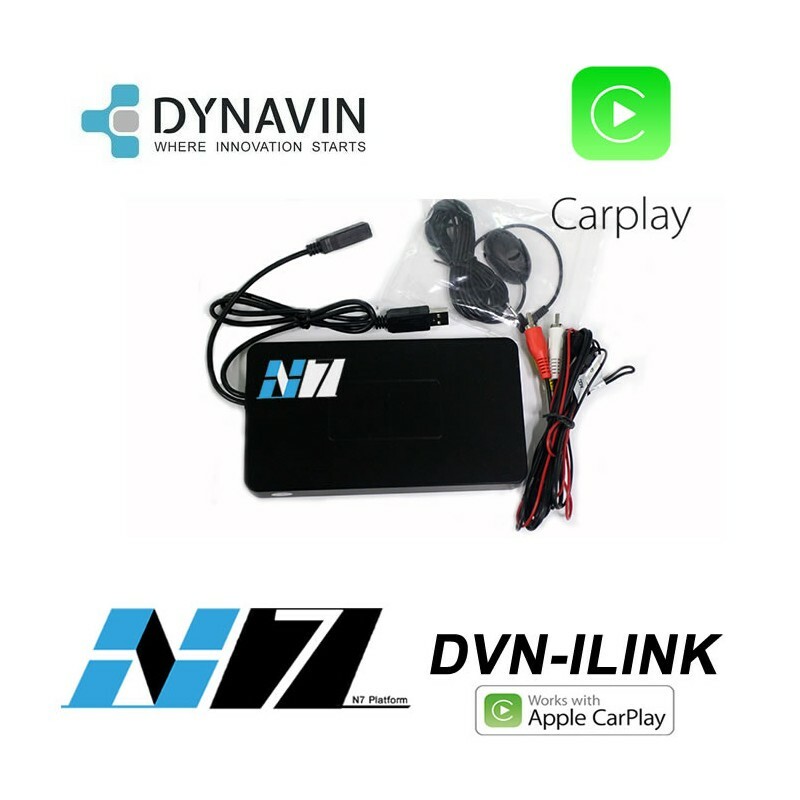 DVN – iLink – (N7) is a modern and safe way to use the iPhone in the car. DVN – iLink displays on the display of the car all the necessary driver iPhone features. Get directions, call, send and receive messages, listen to music – all this can be done without being distracted from the road. Just connect your iPhone and hit the road. You’ve probably already had your iPhone placed on your dashboard, windscreen or in-car cradle, yet you can quite easily become distracted by certain apps or alerts coming into your phone whilst on the move. With CarPlay and it’s limited selection of apps, alerts are kept to a minimum, leaving you less distracted and able to concentrate on the road more, which is quite important when you’re on the move. 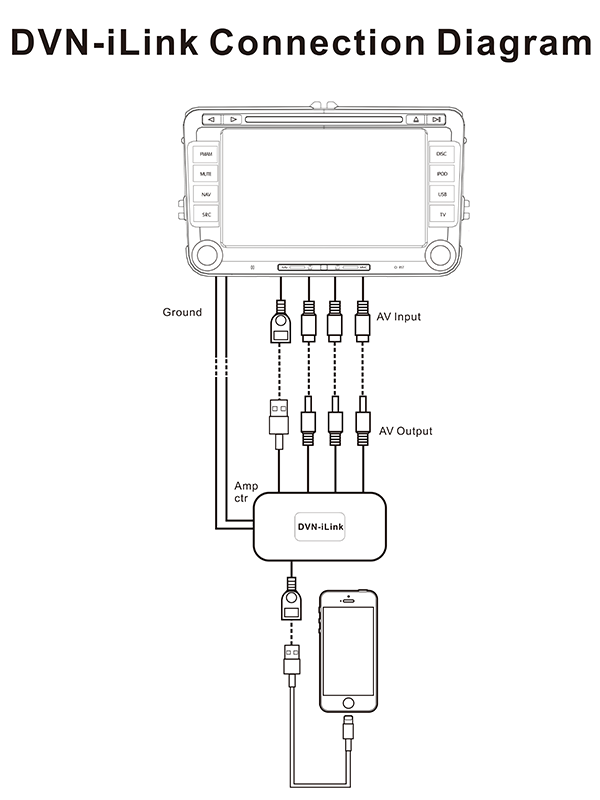 A factory fitted CarPlay stereo or aftermarket system can be almost twice as big as your iPhone. 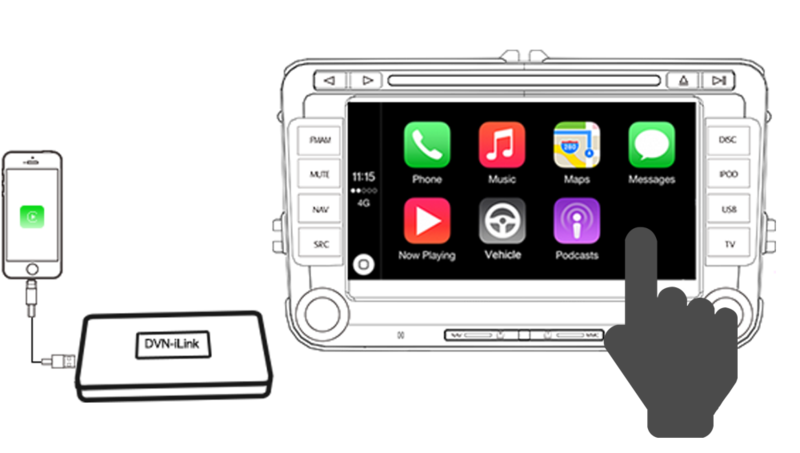 CarPlay also has its own layout, with easy to select buttons and interfaces, whilst smaller/unnecessary features are removed to keep the experience clean whilst removing the ability to miss-hit buttons. This means you can glance and get the information you need, whilst reducing the time required to press and navigate through your favourite apps on the large touchscreen display. Once connected to your car system, Siri is just a button press (or a ‘Hey, Siri’) away from giving you the latest updates and personal information whilst you’re on the move. Want to be reminded when you get into or exit from your vehicle? With CarPlay, your device knows when you’re in your car, and when teamed with location based reminders and an active calendar, you will be reminded as soon as you ‘plug in’ to your vehicle. In Apple’s Maps CarPlay app you’ll be instantly asked if you’re going to work, or heading home, based on your calendar events and tracked frequent moments. This means there is less time spent plot your navigation route whilst in the car, simply just hit the Start button and you’re off! Built-in Sat Nav – updated, regular, traffic and more! You may not already have a satalite-navigation system in your vehicle, or you have a dedicated sat-nav with over a decade old maps data pre-installed; or perhaps you always relied upon your iPhone for navigation. With CarPlay, and its larger screen, you get the best display to view your route, allwhist audio is played through your in-car speakers, no missed turns whilst your in-car radio and iPhone battle for your attention. Maps on your phone is constantly being updated too, along with real-time traffic data, and the new 9.3 feature with regular points of interest, not to mention being partnered with Siri and its search function, you can find the nearest coffee shop on route to work without pressing a single button. If you have the urge to message someone whilst at the wheel, with Siri integration you can dictate your message more clearly using a dedicated in-car microphone that is connected to the CarPlay receiver. No missed or misinterpreted messages – hopefully! You can also have your messaged read back to you over your in-car stereo system. 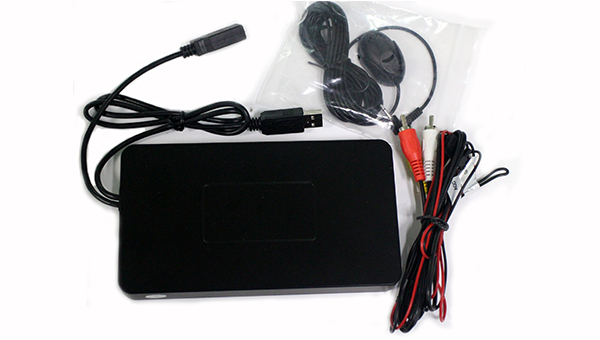 If your vehicle isn’t already connected to your in-car stereo, you have multiple possibilities of streaming your favourite international radio stations whilst on the move. Expand your listening, from a handful of local and national FM radio stations to the hundreds of thousands streaming live across the world – mobile data required. Want to know who won the last match or what the weather will be like at your final destination? Simple ask Siri whilst on the move – no distractions or quickly finding out whilst waiting at the lights! There’s nothing better than to control your iPhone’s features straight from the wheel of your car. With the correct wiring from your installer or if your fitted CarPlay stereo has wheel controls, you can quickly navigate though CarPlay apps or talk to Siri with a simple button press on the wheel – No reaching over whilst driving and losing sight on the road ahead. Teamed up with the ‘Hey Siri’ function, you don’t even have to lift a finger to talk to your own personal virtual assistant.